Best pocket knife for sale. 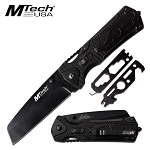 This cool knife is also a multi tool and a tactical knife. The awesome multi tools hidden inside the handle is very nice because we all know that EDC knives are a must to have for everyday carry but when you have so many options and tools included with an EDC knife than it's a truly a must. The tactical handle has a a glass breaker tip for tactical use. The cool wharncliffe blade looks so amazing and is razor sharp blade. Overall this wholesale knife is simply a cool pocket knife. 8 inch overall open length. 3.5 inch 3cr13 wharncliffe steel blade. 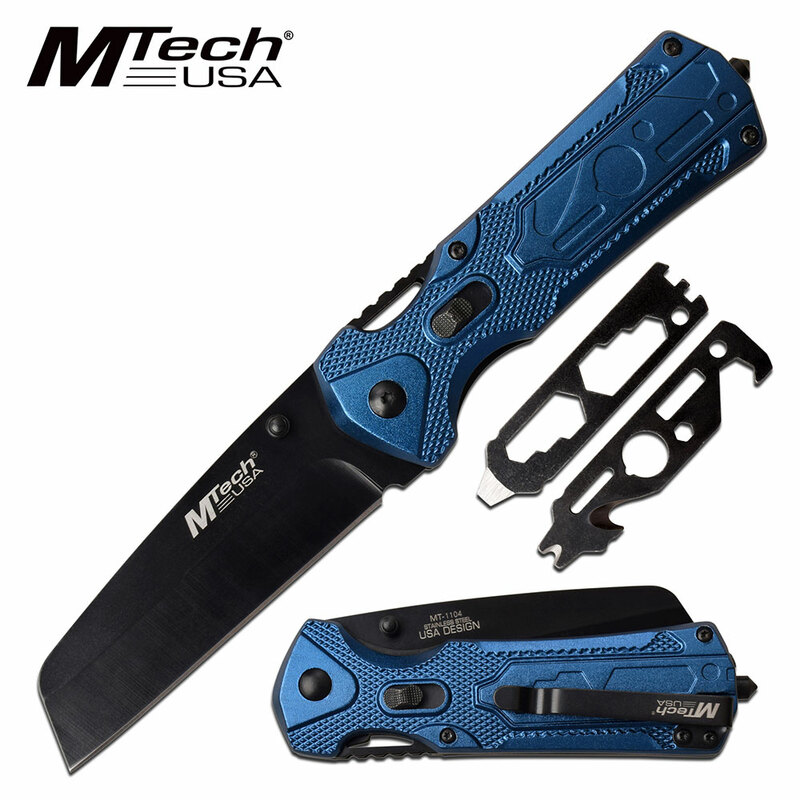 4.5 inch anodized aluminum tactical handle with hidden multi-tools.